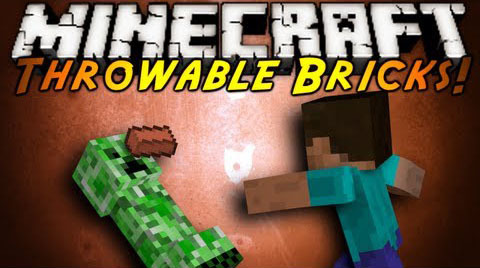 Throwable Bricks Mod can be a favorite mod for players who like throwing bricks to damage other things or someone who are eager to break certain blocks like glass. When bricks break, they drop “Brick Chunks”. Ingots will tend to be stronger and be harder to break when you throw them. This depends on the ingot however, and ingots will drop corresponding nuggets when they break. Bricks will deal on average 3 – 5 hearts of damage, depending on how fast the brick is traveling when it hits you! Ingots tend to be stronger than bricks so will tend to do more damage. BUT it depends on the ingot! 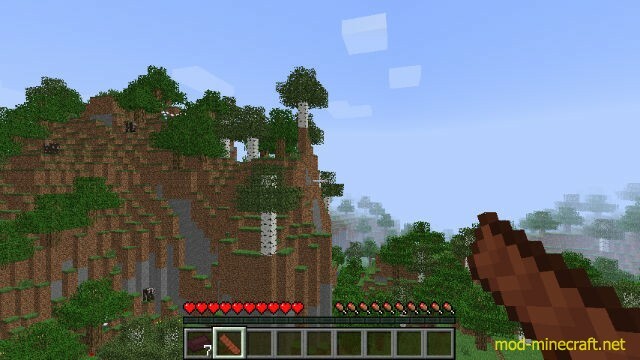 Brick chunks (or nuggets) will not drop in creative mode. One to prevent lag but two, to prevent mess. Bricks can be fired from dispensers. Often they can fire it further than players. Brick Cannons fire any brick or ingot at super high speeds. They require 1 – 3 gunpowder per shot, which isn’t required in creative. 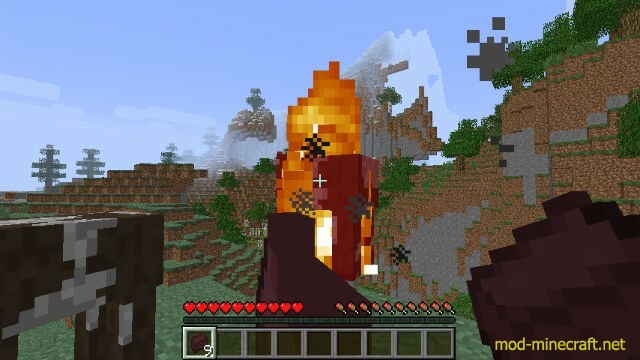 They give of smoke and a boom when they fire and will also making ticking noises when there is either no gunpowder or no item to fire. They will tell you in the lore what they are currently firing and if something is wrong. They can also be repaired in an anvil with brick blocks. 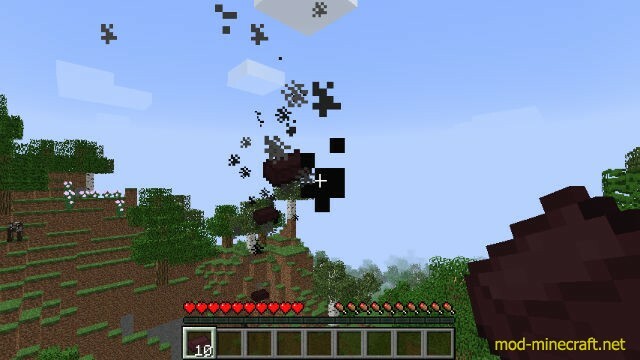 Full mod support: ingots from other mods are throwable (and nuggets drop) as well as blocks other types of mod blocks breakable. E.g. Custom glass, new redstone, etc. Different ingots from different mods will have their own unique properties. 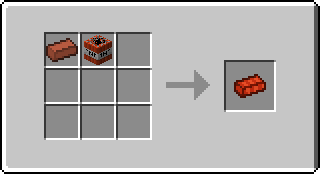 Some ingots might sparkle (*hint hint Fairy ingots*) while some might give of redstone or purple particles. Some might be harder to break than others, while some might unbreakable at all. See what you can find! Full NBT support. Brick damage, explosion size, as well as custom throwable items are all possible through NBT. More info bellow. /summon can also summon bricks. Highly configurable config file to enable/disable almost any feature in this mod. ShowLore – (0 or 1) If 0 (false), no lore will be shown on the item at all.